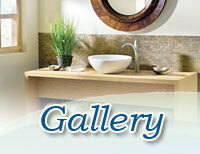 Bathroom Remodeling & Renovation Halifax, Kentville, Truro - Beautiful Baths | Beautiful Baths | Remodeling Made Easy! 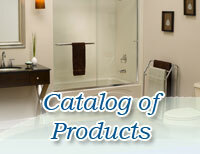 Local, Family owned business serving Nova Scotia for 20 Years! We specialize in Bathroom Renovations and our slogan is “Remodeling Made Easy” because we do our utmost to make your Renovation experience with us as pleasant as possible. 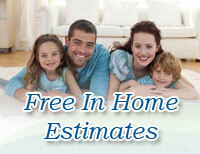 We take care with your home and remove all the debris and clean up when done. We take time to answer any of your questions and we are happy to show you what we are doing as the process unfolds. The process usually begins by having us come visit you at your house for a Free Consultation which we can do daytime or Evenings.